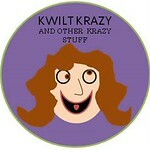 KWILT KRAZY: Christmas Is In My Heart! Giveaway Too!! You made a very nice thread art wall hanging! What beautiful work you create. And yes, it is great to always have someone at your side during the good and trying times. Have a Merry Christmas. Between your technique for reinventing a favorite piece of art to how your sewing work area is arranged--I am in awe! Thank you or sharing! Lovely wall hanging. Thanks for sharing it. Merry Christmas. Wow, what a cool thing. It's so neat what you can do with fabric and thread. 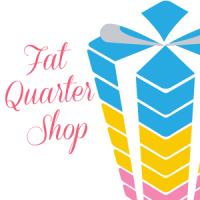 Oh, I wanna win a Fat Quarter gift certificate...I whined!! Gosh, thanks so much for the pic to sketch link. I have one on my tablet and I'll use this one for sure. Thanks for sharing your process on this quilt. Very cool idea. Thanks for sharing your process. I found that quite interesting. Great result. I'm always happy to learn about new techniques. Very nice! Such a beautiful finish to remind us to love each other with all the troubles in the world today. I LOVE your thread painting! Thanks for explaining how to do it. You chose a perfect picture for the season too. :) Thanks for sharing Christmas! This is my favorite so far on this hop. Thanks for sharing. He is the reason for the season! Your thread painting is great. I wish I could do it too. What a sweet and perfect Christmas project you created. It's beautiful! Thanks for sharing your process...I'll have to try this. Fabulous, I can't wait to something like that. Thanks for sharing your steps. I've never seen a quilt made this way before, it's lovely. Just showed your quilt closet setup to my husband. I think we can do this and will make the bedroom much less crowded. 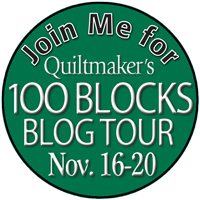 Thanks for participating and for the heads up on the Quiltmaker blog hop. That is beautifully done! I love your idea and how you quilted with the darker threads to highlight! Beautiful! You did such a beautiful job on that. Merry Christmas. 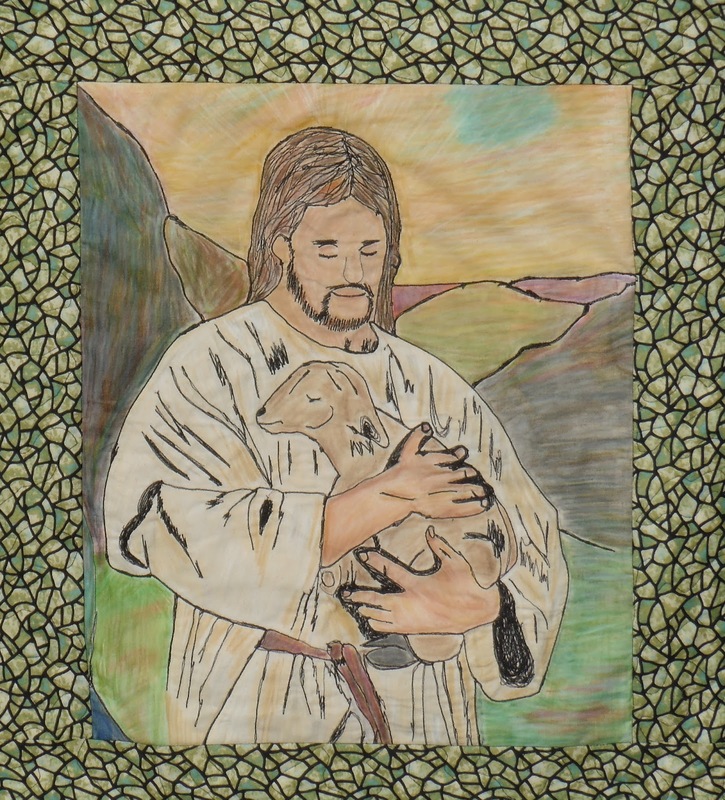 You definitely touched my heart with your beautiful quilt. 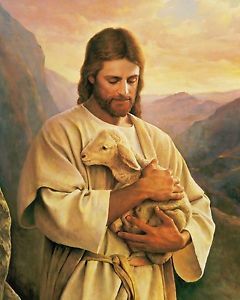 Jesus really is the reason for the season and you have portrayed that beautifully. Great job! Love your use of many mediums to achieve your final work of art! 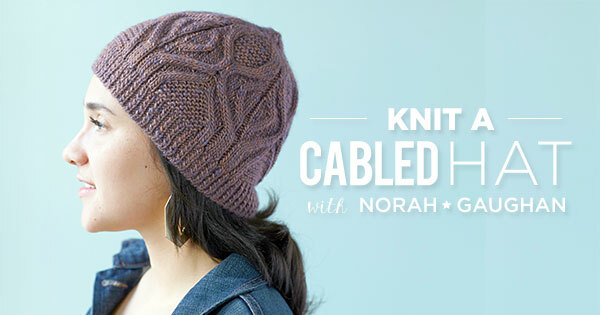 I love your Downton abbey fabrics - I'm sad too that the show is over! Love the costumes!! That is sew beautiful! Thank you for sharing! Wow, that is pretty incredible. I'm glad to know about the Photo Sketch 2 program also. I'm going to have to check that out! What a special treasure you created! That's a great example of using one's gifts to honor the Lord. I'm Inspired by your project and your post. Wow. Your post today was loaded with wonderful news. I appreciate your tutorial about changing the photo to a sketch and all you did. I would like to try this. 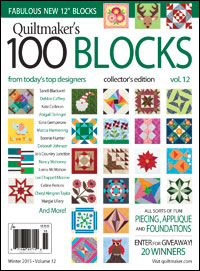 Congratulations on the block in the magazine. I didn't know they had a new issue out. Merry Christmas. Very creative idea! I love seeing fabric combined with different mediums. Beautiful - and what a great idea! Thanks! Very interesting on how you created the picture for your project! Very creative. I'd ever heard of this program before. Congrats on your Downton Abbey FQ bundle!! Very gorgeous, thank you very much for sharing! Wonderful work. I am very proud of you! Wow, that thread painting is a lot of work. Very inspiring. Lovely work. I have never tried that. 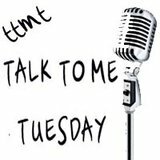 Thanks for sharing your how-to's. That "stained glass" fabric is absolutely perfect for the border! Wow, your project is amazing! I'll miss Downton Abby too. Your project is lovely, and He IS the Reason for the Season! Thanks for sharing your process. Very interesting. Christmas blessings to you! Thanks for sharing your work of "heart". 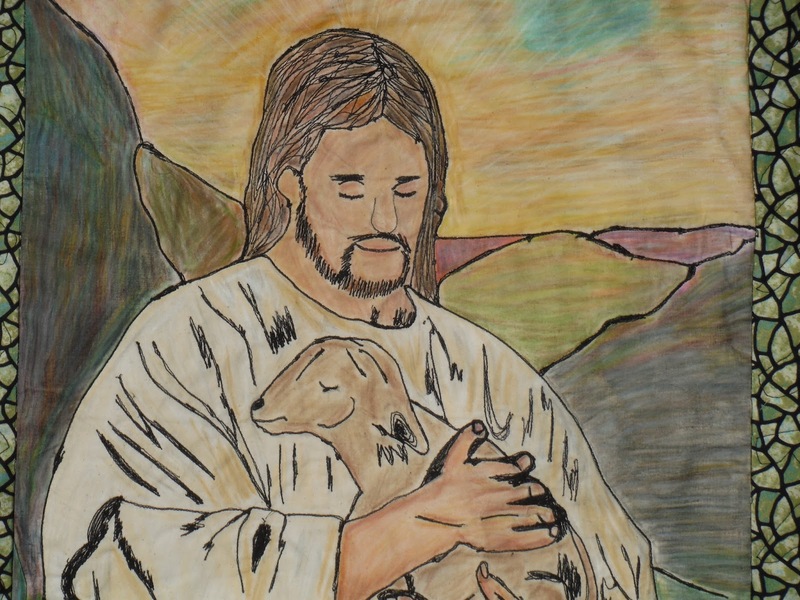 Love your picture of the Good Shepherd, its lovely. I never thought of doing it that way, thanks for the inspiration! I love this technique...thanks for sharing! I agree with you about Jesus being the reason for the season and your quilt is stunning, this is one I would love to have hanging up in my own home. Blessings to you and your family. Thanks for sharing. I really need to start my holiday sewing! I love love love your studio. First time visitor here. 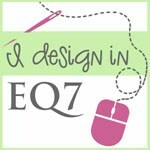 I enjoyed seeing your sewing space in your heading. Looks very organized. Love the project that you created for this hop. Wow! This is a great piece of art! Thank you for sharing the way you created it. Lovely! Wendy, what a wonderful and loving tribute to why we celebrate the Christmas season. It's very beautiful and I thank you for this beautiful portrait to remind us of the season. I can't imagine all the work it takes to do the thread art, but I'm truly in awe. Christmas Is In Your Heart. Really nice job. Thanks for the link for the online photo to sketch. I think I'll try it out! Beautiful. You are very talented. I'm going to have to try that technique. Wowzers, the thread art wall hanging is fabulous! I love it. Can't wait to see your block tomorrow. 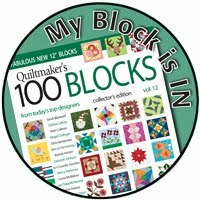 My day with Quiltmaker is Friday. This is really a novel idea... I'll have to experiment!!Thanks! I think your wall hanging is Majestic. Super detailed and appreciate focus on the REASON! Wonderful. You did a great job. May Christmas bring you lots of joy this year. I love how well you captured the photo. What a great job! Lovely work!